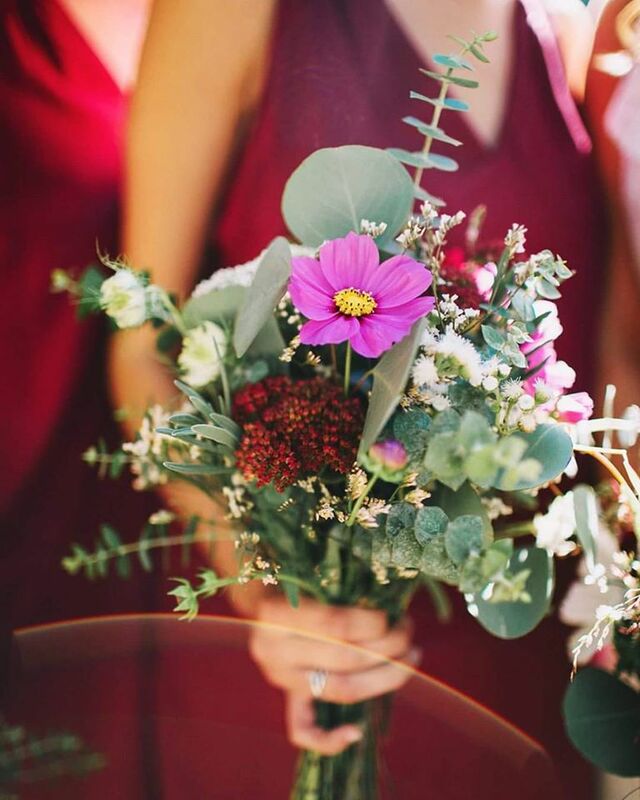 Kira takes pride in growing an enormous variety of colorful, fragrant, and unique flowers and foliage in order to create the perfect floral designs for your special day. 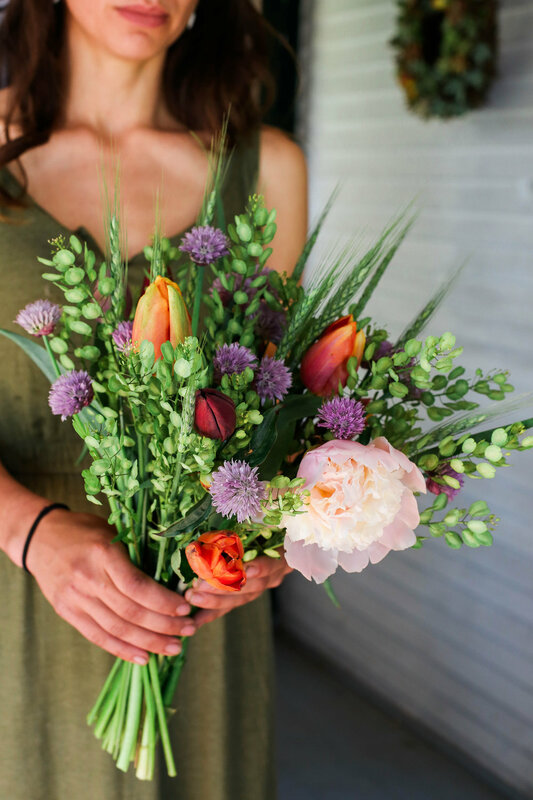 She works closely with you from concept to completion to ensure that your flowers reflect you and the special relationship that you are celebrating. 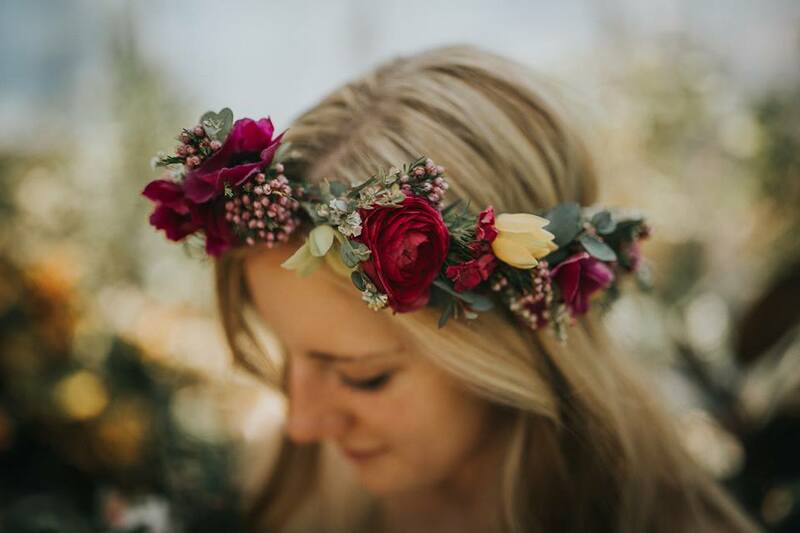 In addition to bouquets, boutonnieres, and floral headpieces, Kira handcrafts and wildcrafts stunning floral installations and architectural elements for your ceremony and reception. Browse through some of Kira's creations in the selected wedding photos below. Then fill out the form to book a free consultation with Kira regarding your wedding or other special event! Please include more information on your wedding or other special event. i.e. Types of flower arrangements needed, color palette, arrangement style, etc. The more info the better!